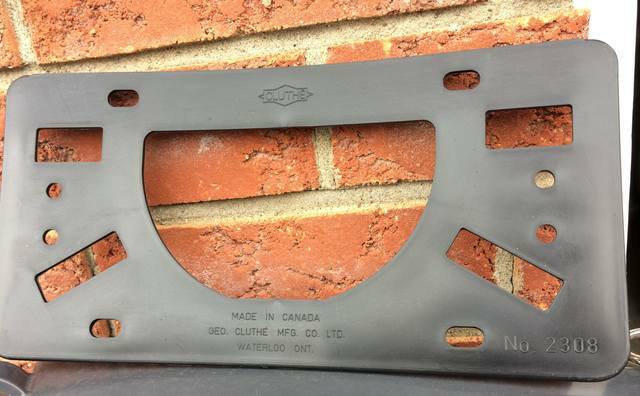 Old Lada style license plate holders. Brand new, never used. "Made in Canada" - which is rare nowadays. A good bunch of those recently left for Russia, Hungary and Germany, but there is more left. If anyone wants one or two for his existing or soon-to-be-acquired East European classic car - let me know! $5 Cdn ea. 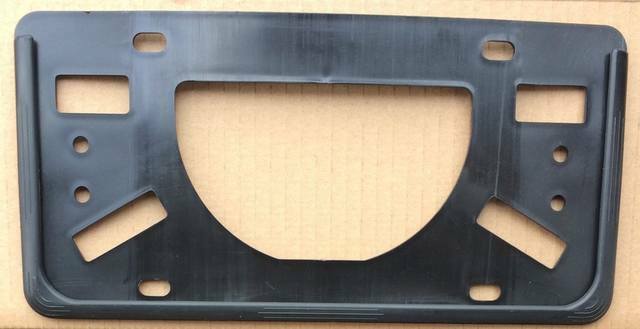 I could use one for the front plate as I got my hands on the large black plastic rectangle that goes on the hatch of my 2104.